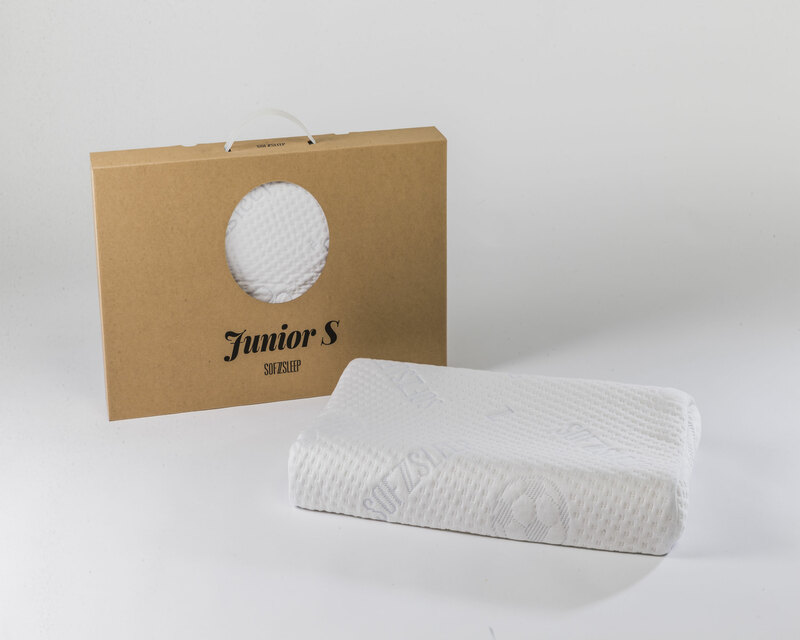 Junior pillows for your juniors. 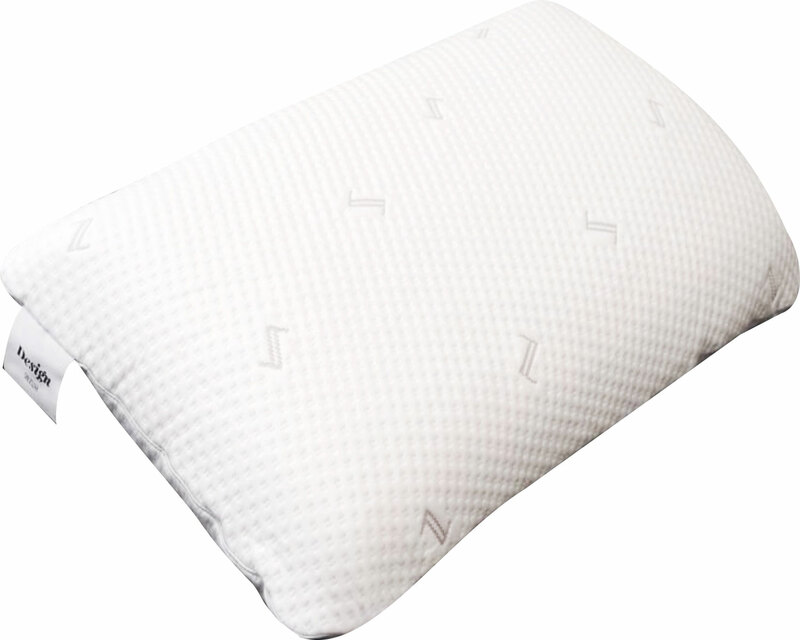 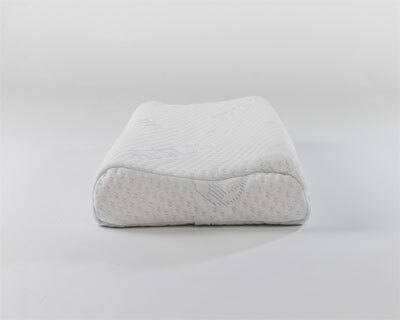 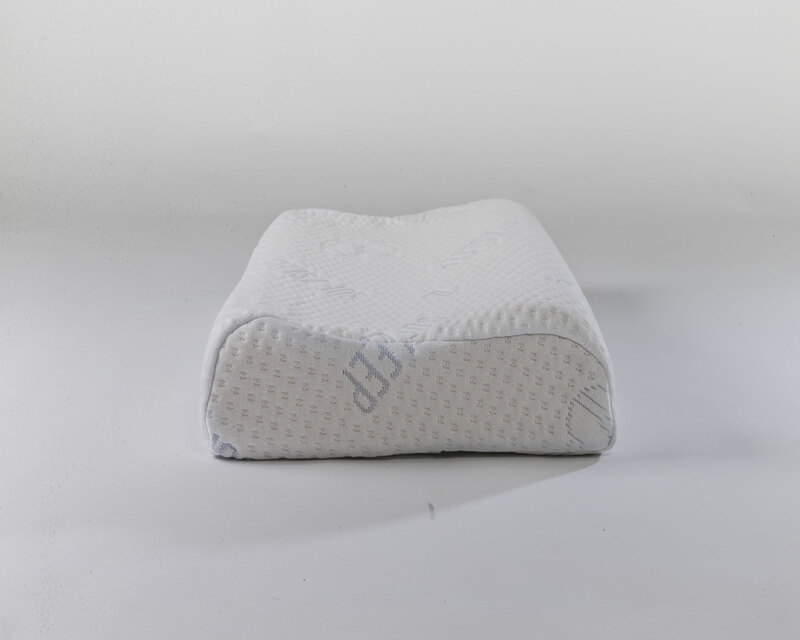 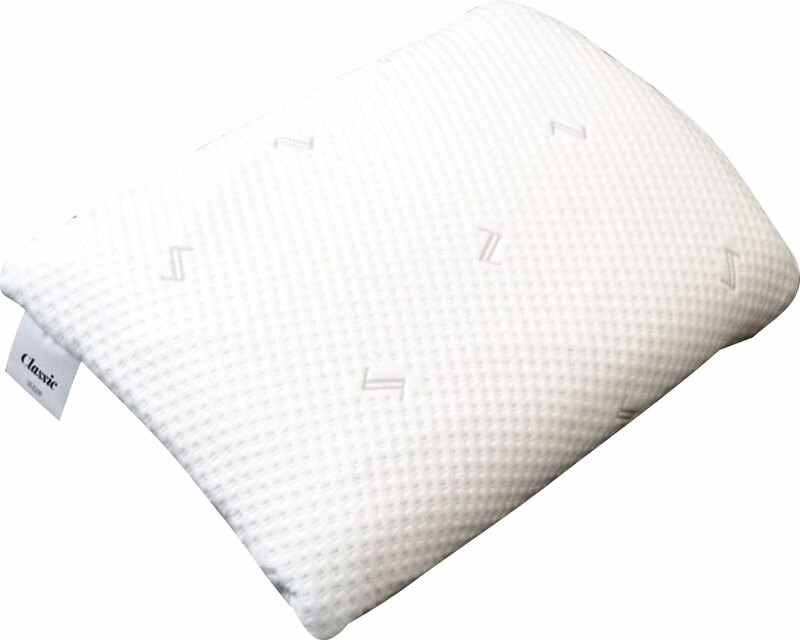 Designed for the young ones positions, this pillow cradles the neck to provide comfortable support throughout the night. 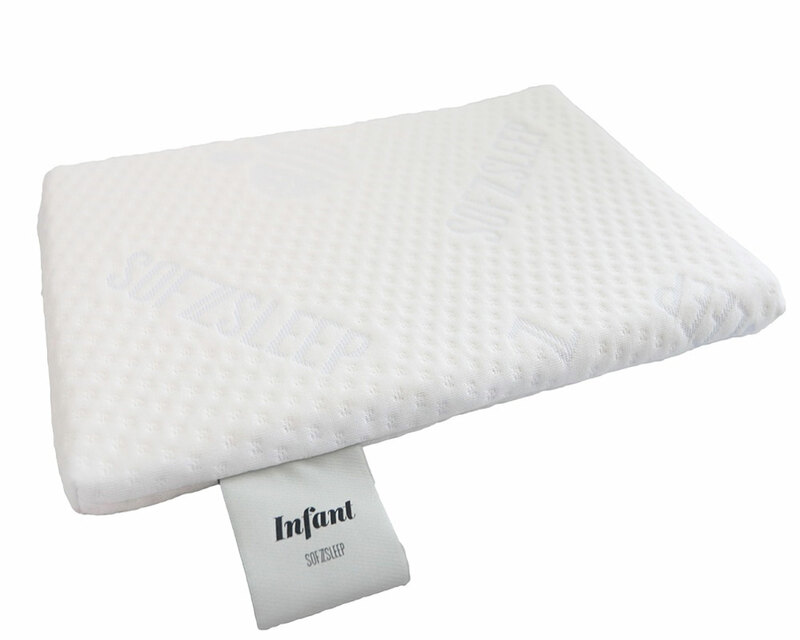 • Junior S Size: 44 x 26 x 6 cm (17.5″ x 10″ x 2.5″) – recommended for ages from 2 – 5 years. 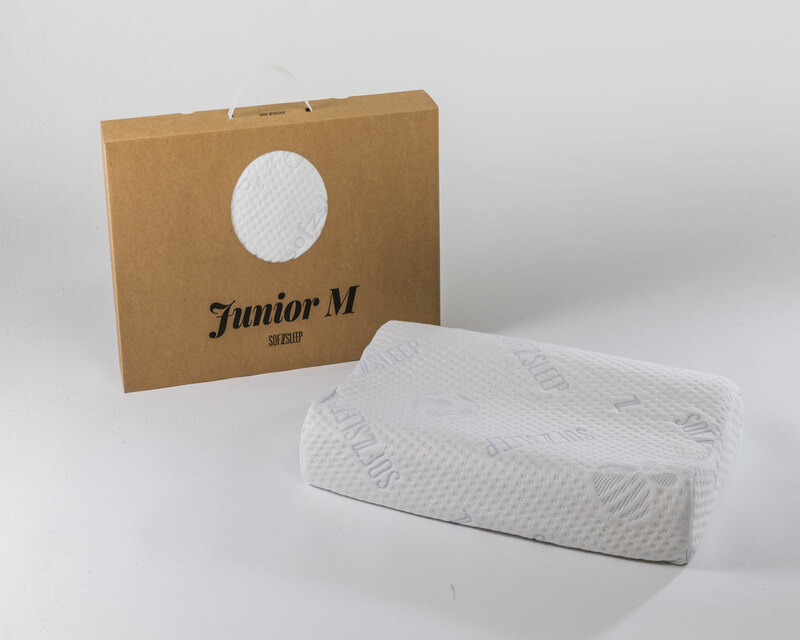 • Junior M Size: 48 x 28 x 7/9 cm (19″ x 11″ x 2.5″/3.5″) – recommended for ages from 4 years. 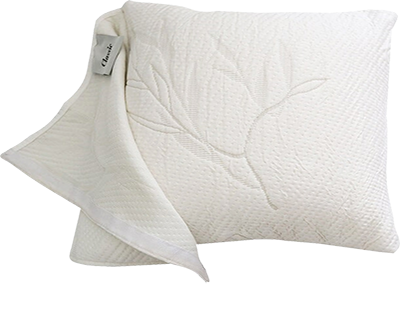 • Contour design that gently cushions the head and cradles the neck to provide comfortable support. 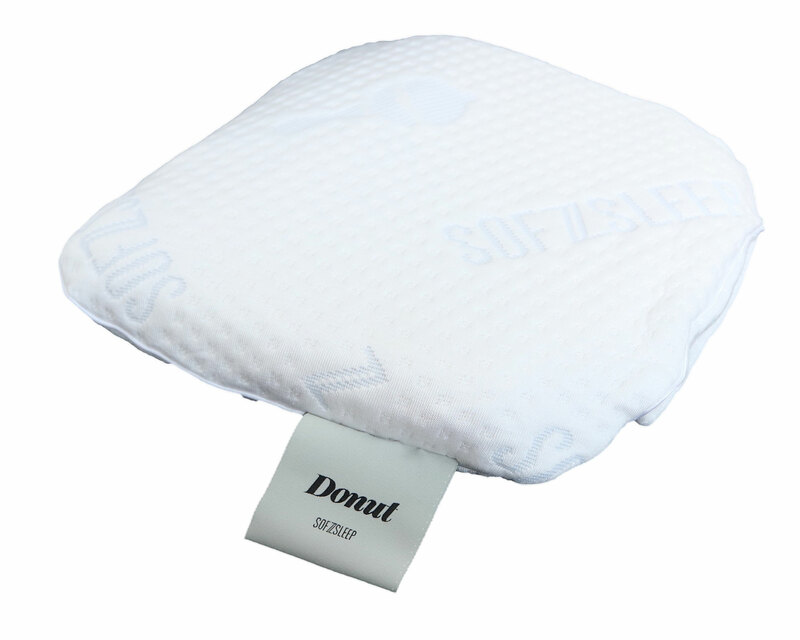 • Easy removable cover for cleaning. 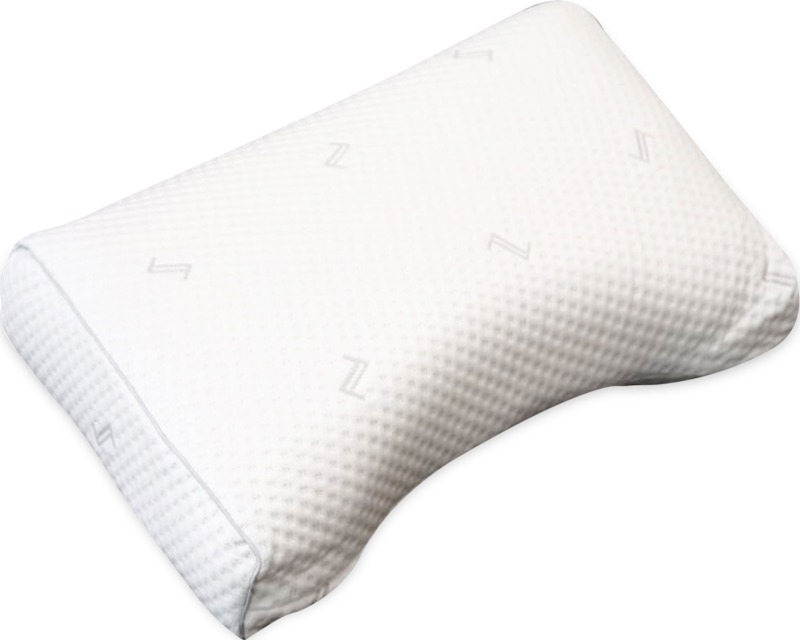 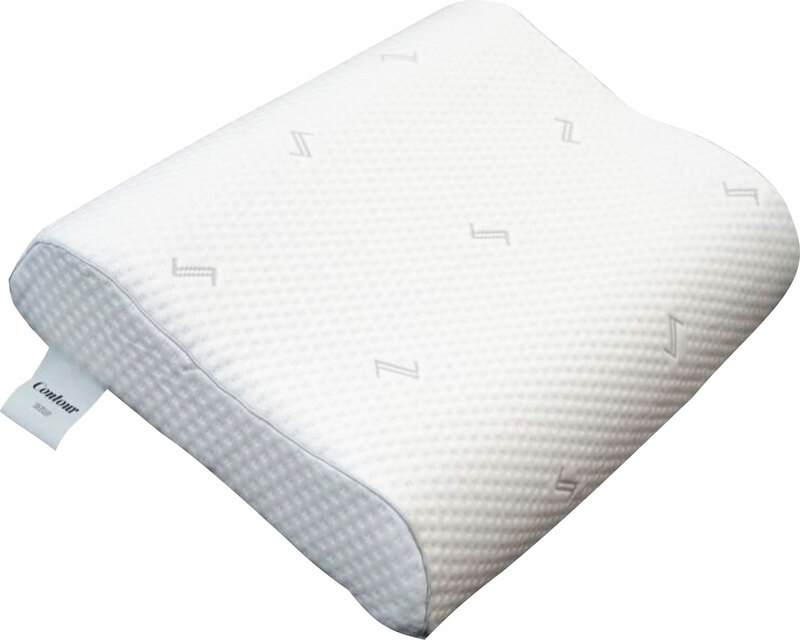 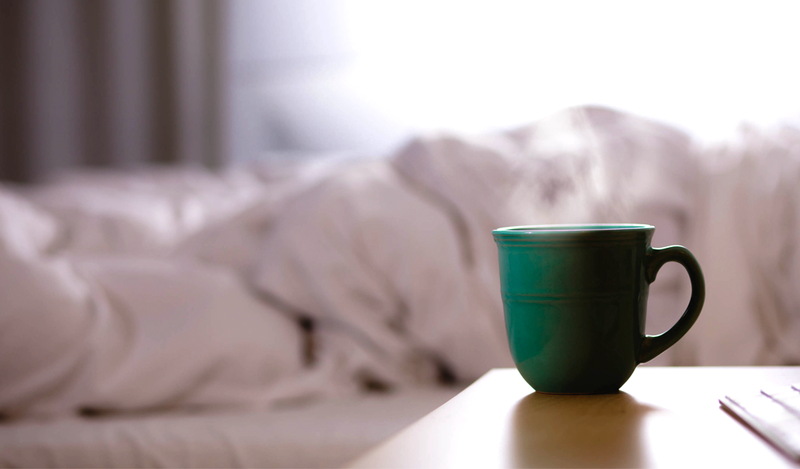 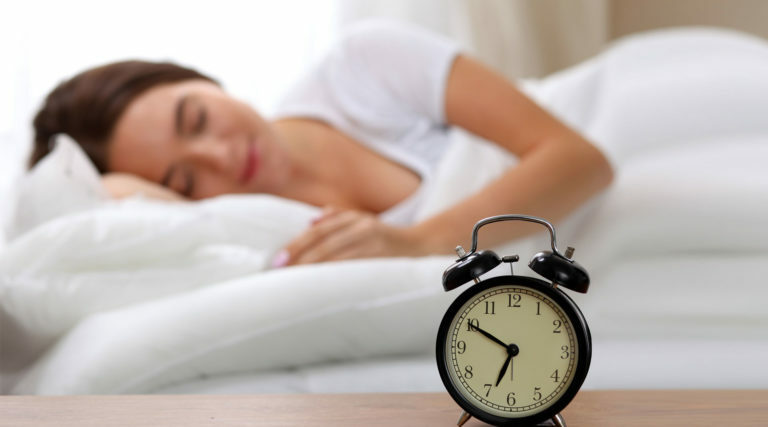 • Latex pillows are more durable than other types (polyester, for example), maintaining support for longer without a reduction in comfort. 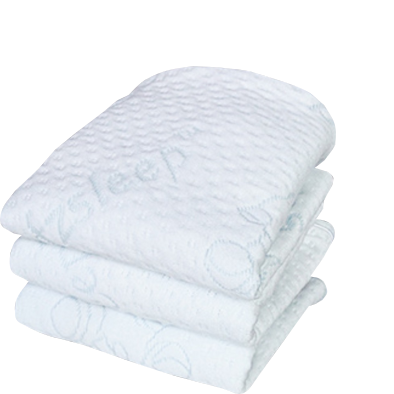 The Oeko-Tex® Standard 100 is a globally uniform testing and certification system for textile raw material. 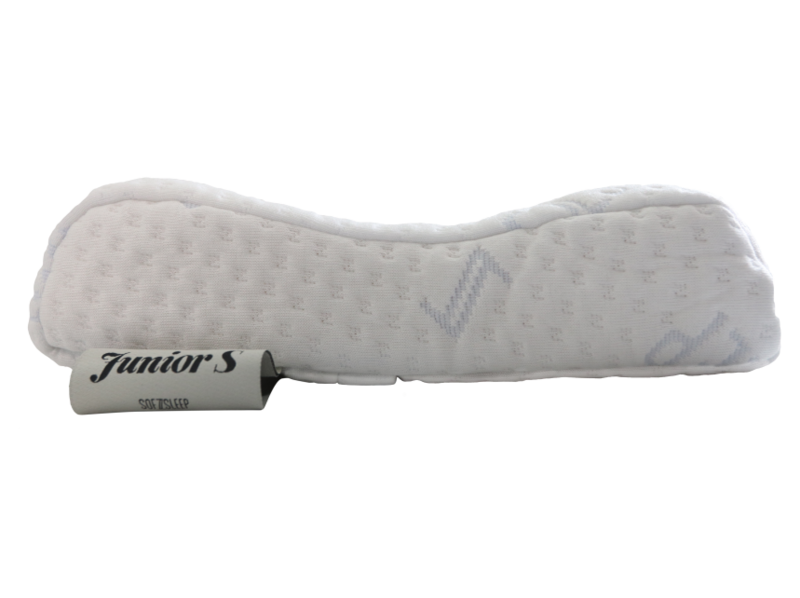 This certifies that there are no harmful or unwanted chemicals that could affect your health used in our latex.